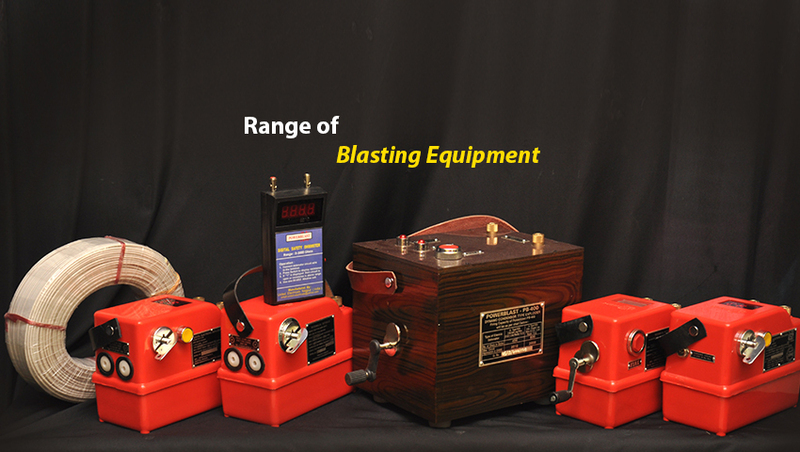 Pioneers in the industry, we offer mining & blasting accessories from India. 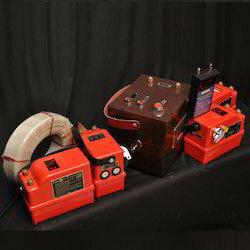 With the help of our experienced engineers, we are able to offering a commendable array of Mining & Blasting Accessories. These products are manufactured using optimum-grade material so that these are in compliance with international quality standards. Short Circuit Current - 5 Ma Max.